Hardcover, 7.25 x 9 in. / 560 pgs / 550 color. 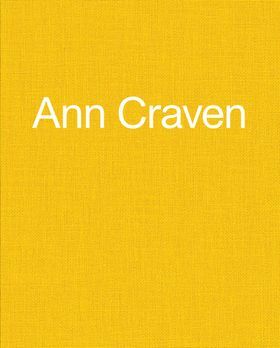 The latest in Karma's series of comprehensive overviews of artist practices, this substantial, 560-page volume collects 20 years of work by New York painter Ann Craven (born 1967), covering her series of moons, birds, palettes, animals and flowers. 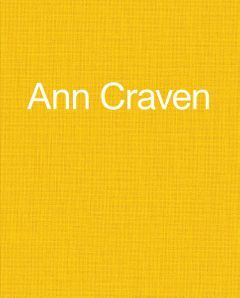 Craven is well known for these mesmerizing portraits, whose serial character affirms the prayer-like sense of attention informing their dailiness, as well as for her "stripe" or "band" paintings, of which she says: "my paintings are a result of mere observation, experiment and chance and contain a variable that’s constant and ever-changing—the moment just past. The stripes are so I can see what I just mixed … it is a memory and a documentation of the work at the same time." 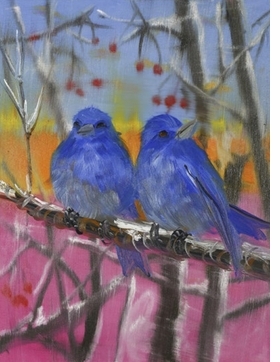 The most substantial overview yet published on this virtuoso painter, the book includes essays by David Salle, Sarah French and Dana Miller. 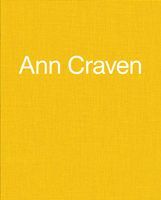 Craven's likeness of birds, deer, flowers, and moonlit skies multiply over this book. Edited by Florence Derieux. Text by Amy Granat, Matt Keegan, Josh Smith, Fraçois Quintin. FORMAT: Hbk, 7.25 x 9 in. / 560 pgs / 550 color.